Explore and travel to the most fashionable cities around the world to get an insider’s look on what’s hot or not in these bustling metropolis. From street style to vibrant cuisine, fashion boutiques to ancient temples, discover the tendencies where fashion and culture collide. Meet designers and get a feel of what fashion world is all about! Fashion City Tour is a series of two cities, Tokyo and Seoul with three different episodes comprising of fashion, food, places of attractions and culture. Be inspired with fashion correspondent, Elke Sockeel who will be part of the series in Tokyo as she guides through the fashion world as well! With more than 37 million people, it is the largest metropolis in the whole world. 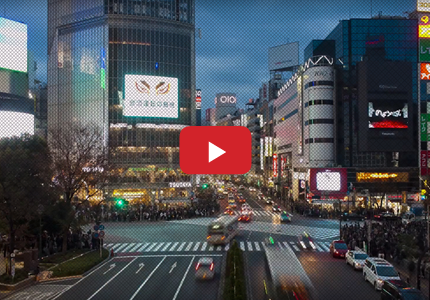 Tokyo has everything you can ask for a city - never-ending entertainment and nightlife scene, and an extremely vibrant and trendsetting fashion world. With more than 10 million people, it is the largest sprawling metropolis in Seoul where hyper-modern skyscrapers, high-tech subways and pop culture meet Buddhist temples, palaces and street markets. 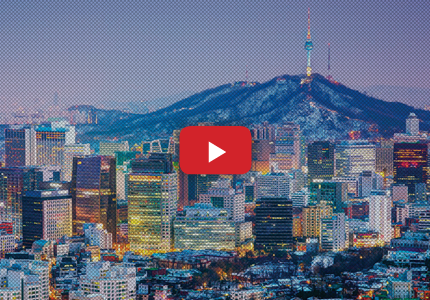 Seoul has everything you can ask for a city, from notable futuristic attractions to exciting hub of design and fashion. 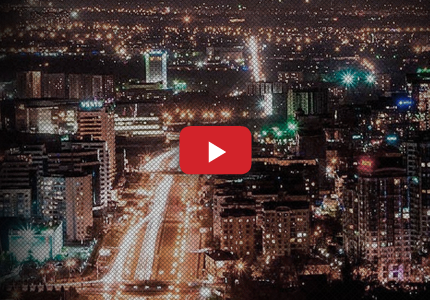 With more than 1 million people, Almaty is the largest metropolis in Kazakhstan where it is set in the foothills of the Trans-Ili Alatau Mountains. Almaty has everything you can ask for a city, from fantastic fashion boutiques and delectable cuisine, to discovering the city’s style frontiers as it takes you to its best kept secrets and most popular destinations, making this city an exciting hub of design and fashion.